ArcheAge BEGINS : Journey to unearth the hidden secrets of the world! From the award-winning lore of ArcheAge, comes the saga that started it all! 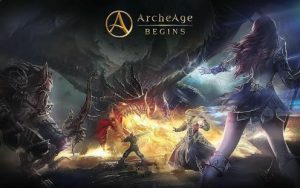 ArcheAge Begins is set 2,000 years prior to the events of ArcheAge, and it follows the first expedition of twelve heroes as they embark on the fabled “Library Expedition.” Join these twelve brave souls on their quest to uncover the secrets of the world. Immerse yourself in the story and enjoy the game to its fullest potential! Unlock even more heroes to create the most optimal combination for victory! 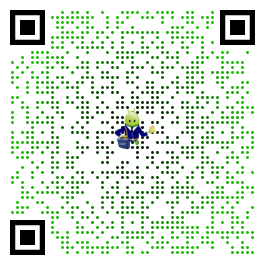 Control a party of 4 heroes with one hand by utilizing the intuitive card-flipping system! Strategize in PvP modes (Annihilation, Plunder) to earn rewards and glory! Gather materials through fishing and raising livestock, then craft specialty goods to sell or trade. Trade or Plunder? There are multiple ways to dominate! STORAGE: Used to store game data in external memory and etc. There may be additional costs when trying to obtain certain items. The story is great, the graphics are amazing and the gameplay is fun. My only criticisms are that it feels grindy pretty early into the game and the raid gameplay just feels weird. It’s difficult to avoid aoe or straight line damage because of the lag in raids. The library would be great if you could actually level characters to expedition level but level requirements prevent that which is really annoying.